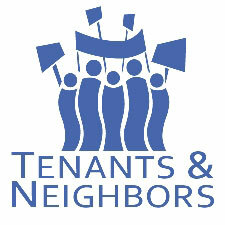 TUES, OCT 4 @ 7 PM >> Mount Vernon United Tenants Annual Meeting! 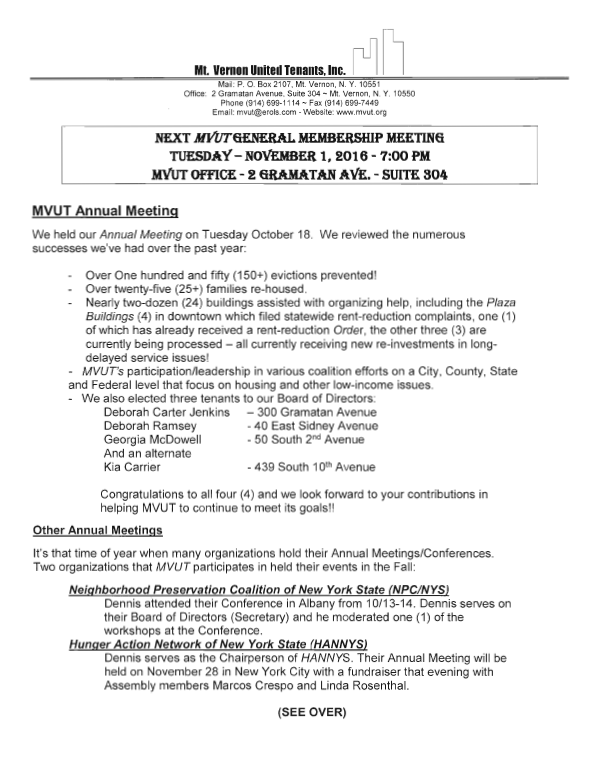 Please join us for MVUT’s annual meeting on Tuesday, October 4 at 7:00 PM. 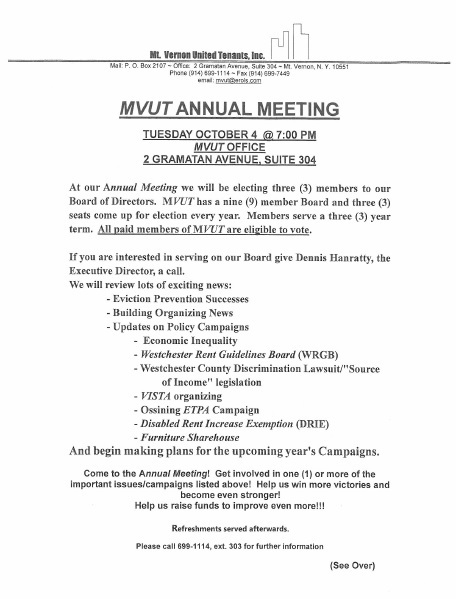 The meeting will be held at the MVUT Office, 2 Gramatan Avenue, Suite 304. For more information, please call (914) 699-1114.